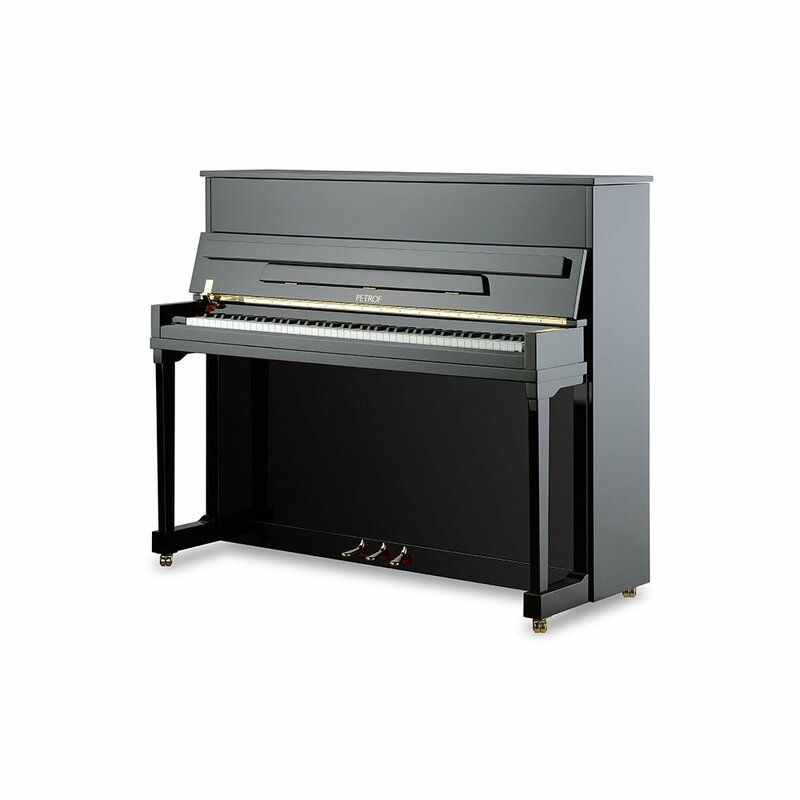 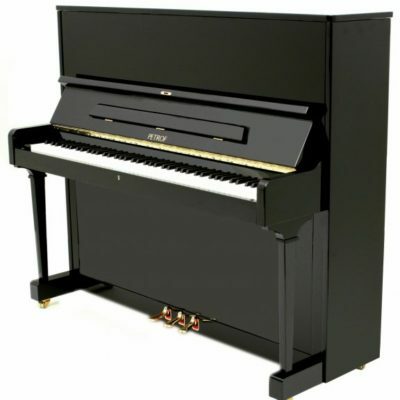 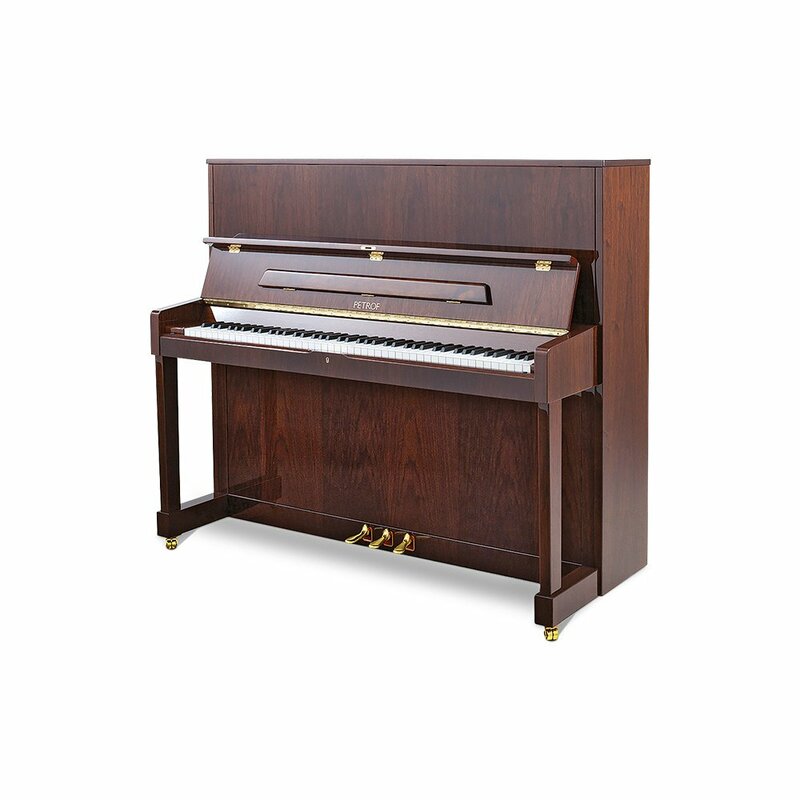 Petrof is currently the largest producer of acoustic grand and upright pianos in Europe. 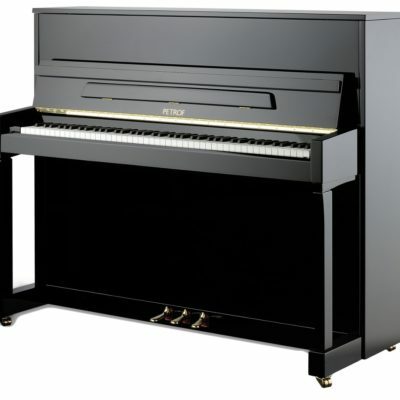 It trades in 5 continents and exports to over 65 countries the world over. 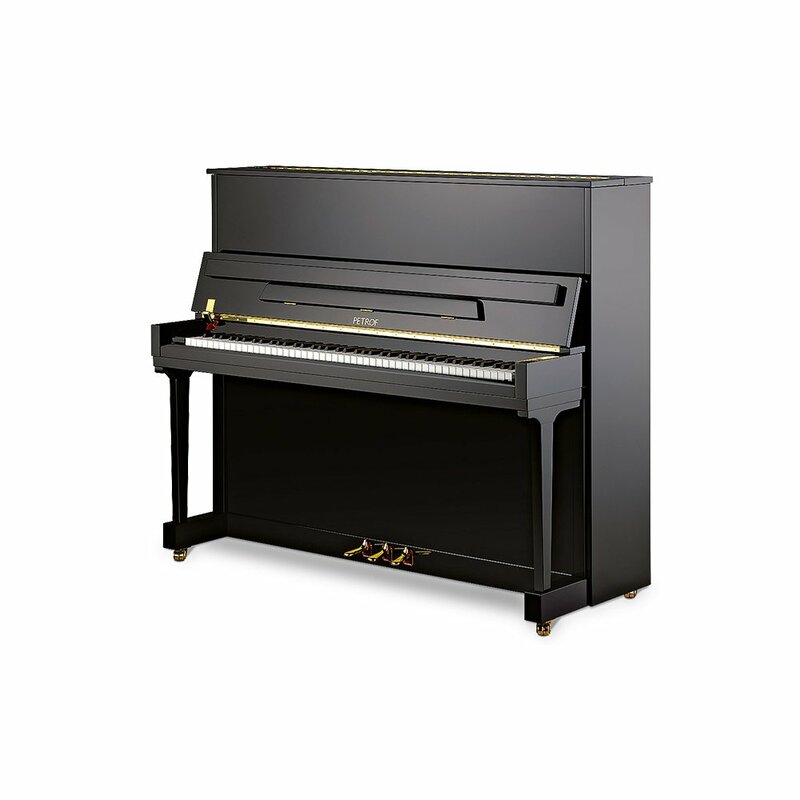 Since 1864, Petrof pianos has produced roughly 630,000 instruments and many others within the Petrof brand. 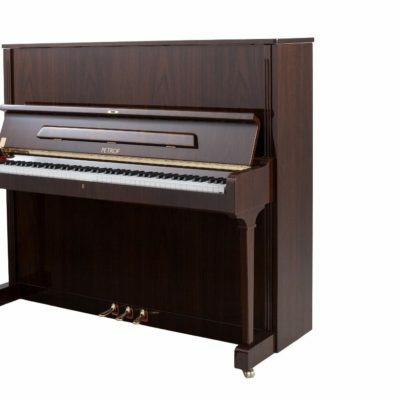 Over the decades much has evolved in the production process, but precision craftsmanship, careful selection of materials and the beautiful tone remains unchanged.